Well hello everyone! 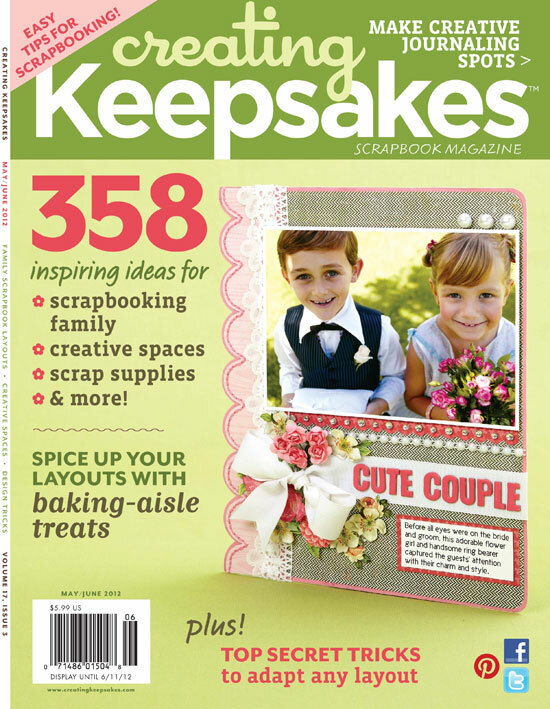 Today I get to gush about the latest issue of Creating Keepsakes magazine. It is a good one too! I mean just look at the cover! Fantastic layout by Stacy Cohen. LOVE. Alright, I have to say that as I went through this issue, I was inspired by the creative space from 7 Gypsies. Can we say space envy? My absolute favorite section was the page translation. It basically goes through and tells you how to take a single page layout and make it a double or vice versa. Super intriguing. LOVED it. You can purchase this issue here in the Creating Keepsakes store. Even better is I get to give away an issue! WOO HOO!! So leave a comment telling me what your favorite color of cardstock is to be entered to win! Be sure to check out these next blogs as they have an issue to giveaway, not to mention amazing fun stuff to share! Enjoy and have a wonderful day!! My favorite color of cardstock is kraft. Thanks for the chance to win! I love blue, all shades of blue, it really does seem to work with almost every project! ohhh I love Bazzill's lagoon! I find myself reaching for kraft a lot - so versatile. i love white! no matter what you put on top of it, it goes! I really like using kraft cardstock. It goes with everything! Oooo...what a pretty layout on the cover! I would say that the cardstock I can't live without is white...although I have been LOVING kraft lately too! Black is what I use the most of although pinks are the color I love the best. I would love to check out this issue from cover to cover! I love kraft and cream. Those are my go to ardstocks. Kraft! Hands down my favorite! 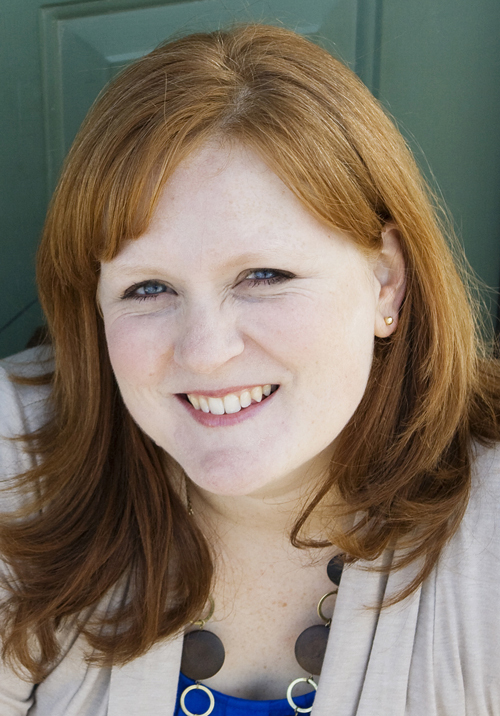 I love it's versatility and how fabulous it looks with mists! call me weird, but I've always been addicted to black cardstock! My favorite color of cardstock is one by Close to My Heart. I think it's called Banana?? my fave color cardstock is purple! would love to win this issue! Chocolate, Kraft, white and soft pink. I use one of those on almost every project I make.